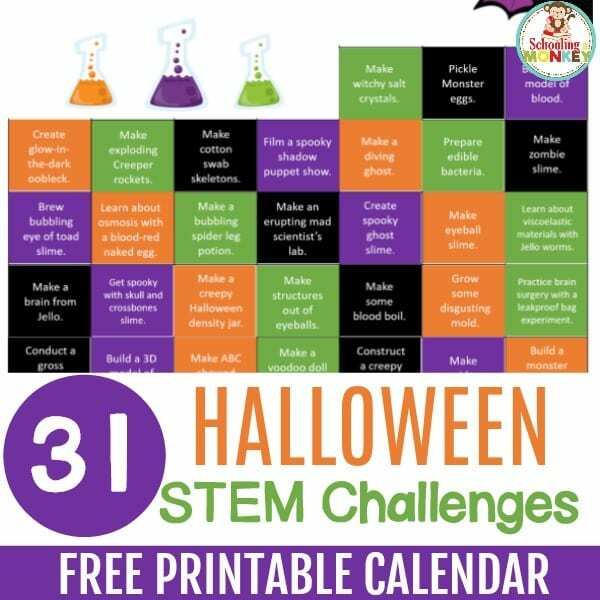 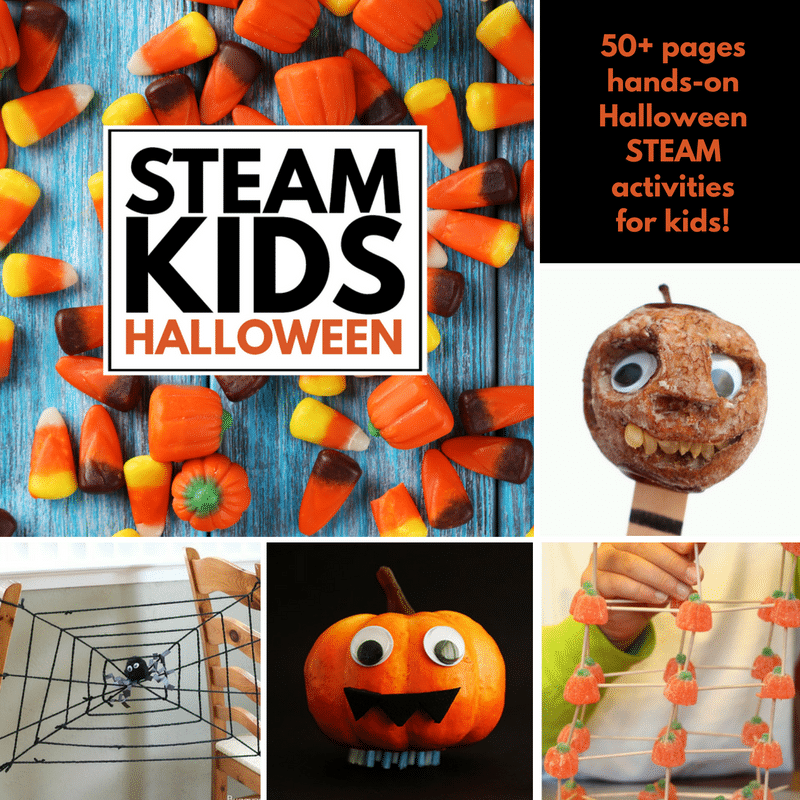 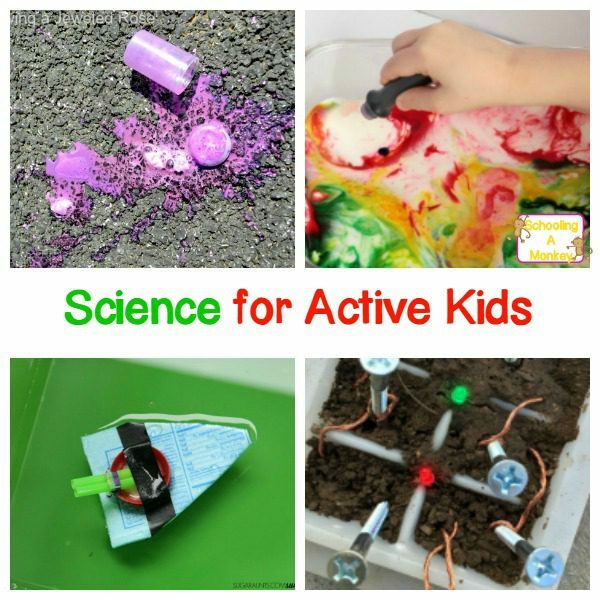 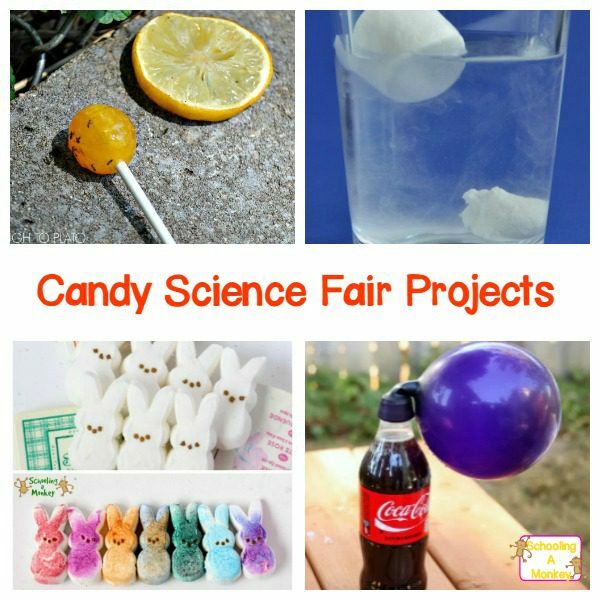 Our favorite activities are STEM activities and science experiments for kids. 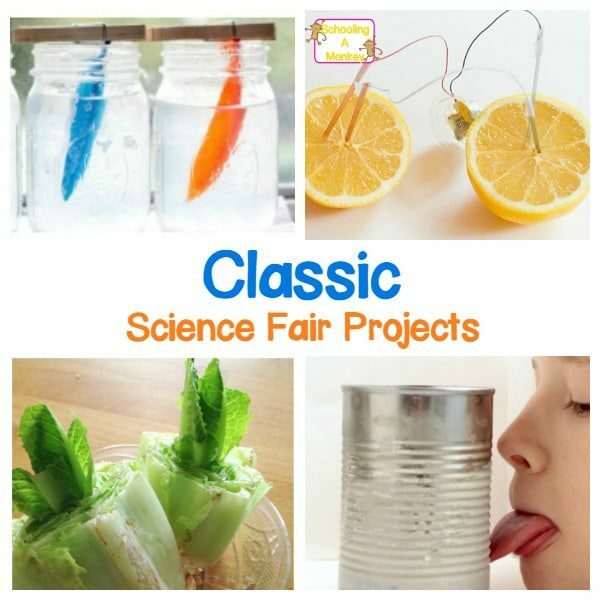 We love creating fun new science experiments and recreating classic science projects. 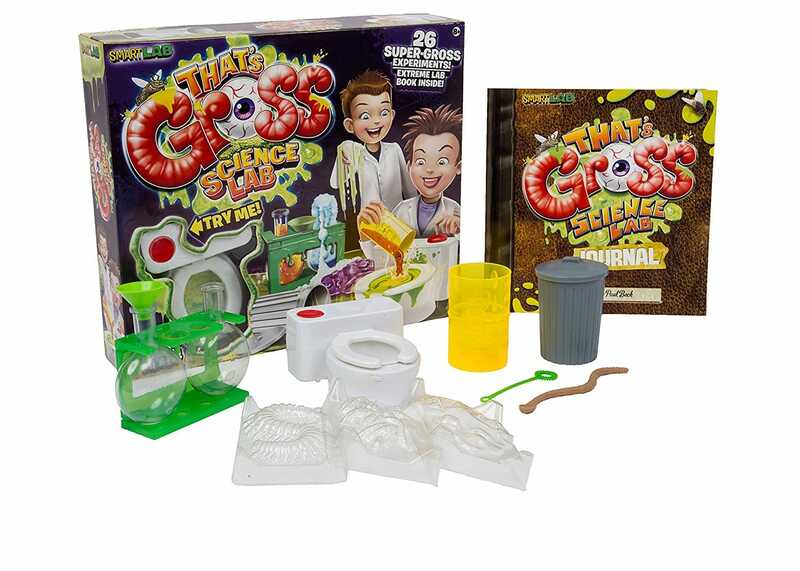 Right now, my kids LOVE gross things. 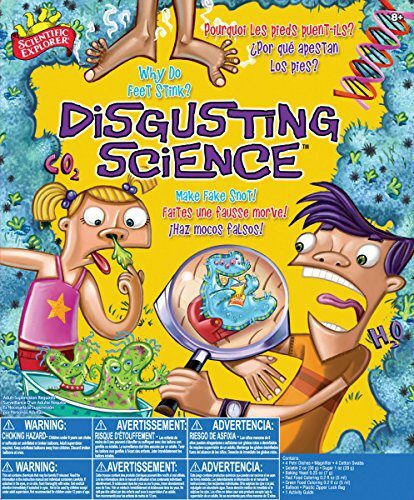 Anything wiggly, disgusting, icky, or gross they are huge fans of. 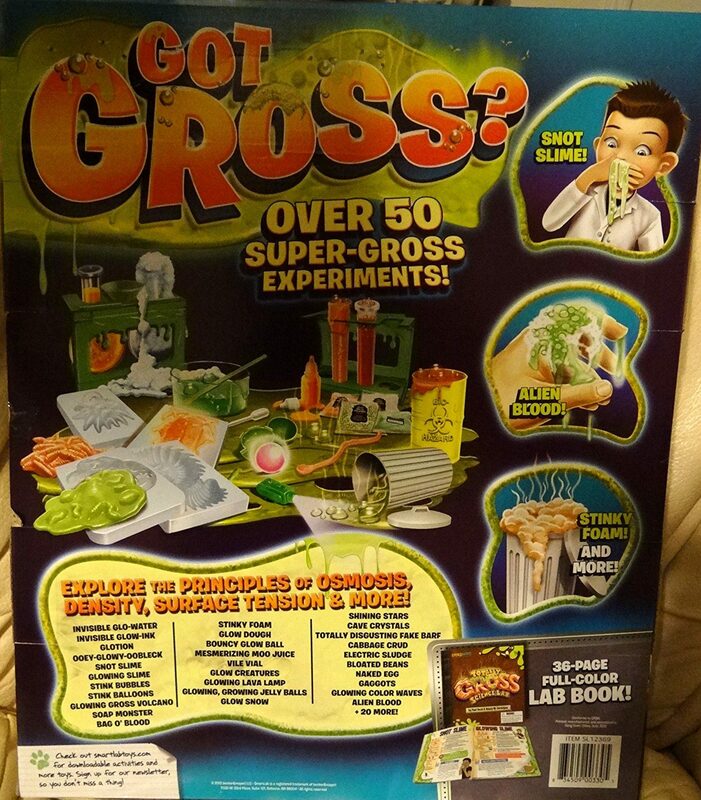 I decided to capture their love of all things gross with these educational gross science experiments! 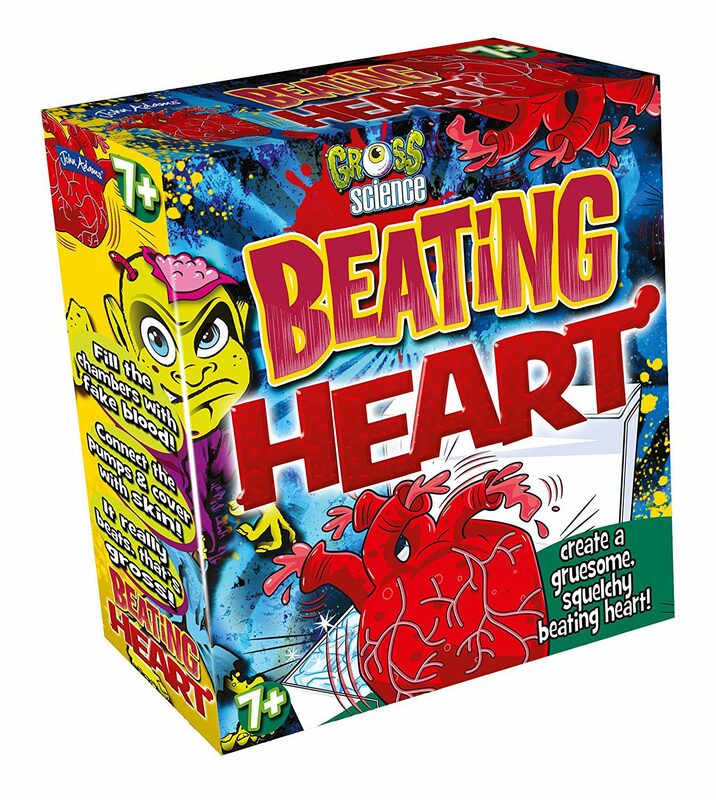 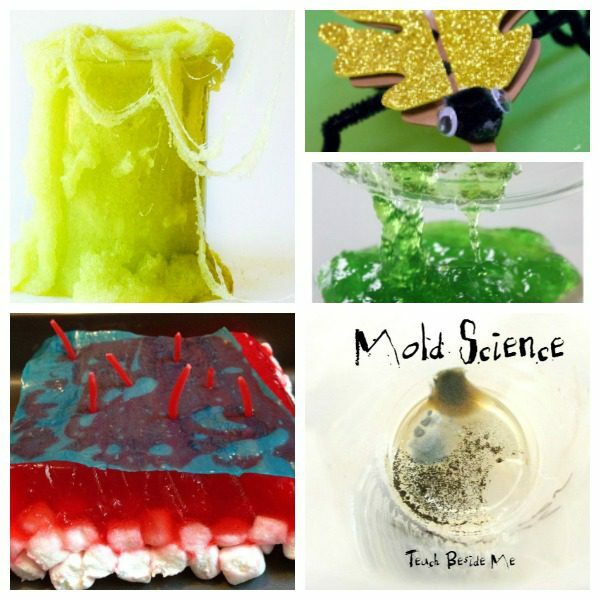 You cannot go wrong with these creative, fun, and educational themes for gross science. 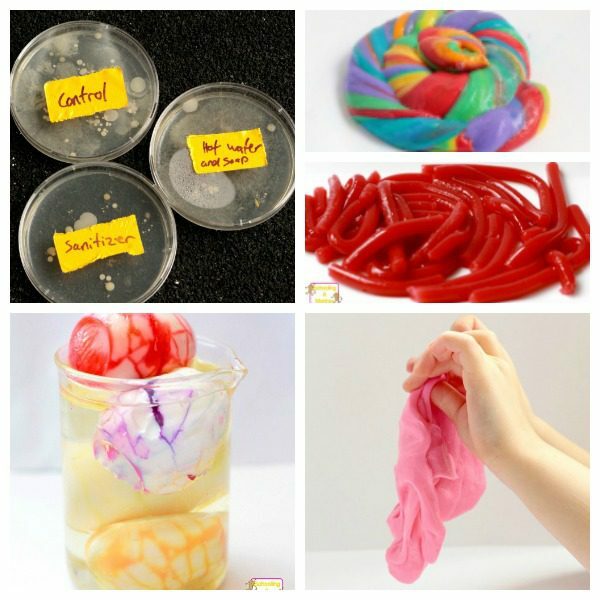 Kids will have a blast creating these disgusting science projects and may not even realize how much they are learning! 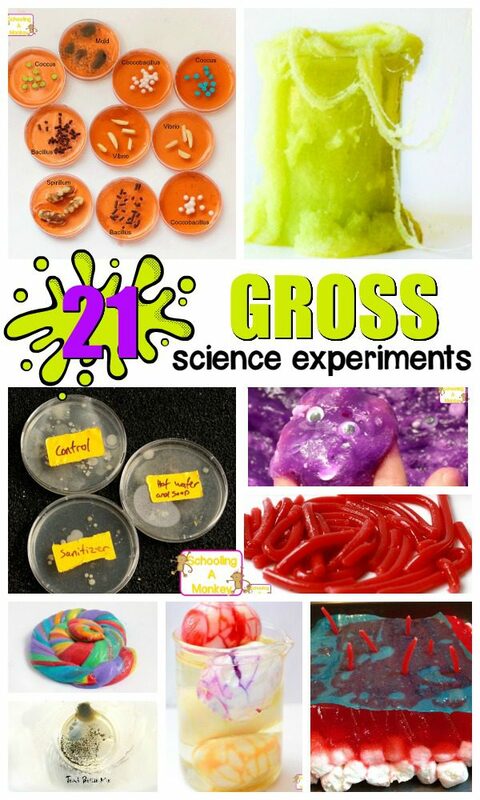 Try these delightfully gross science experiments and learn something while you’re having a gross time! 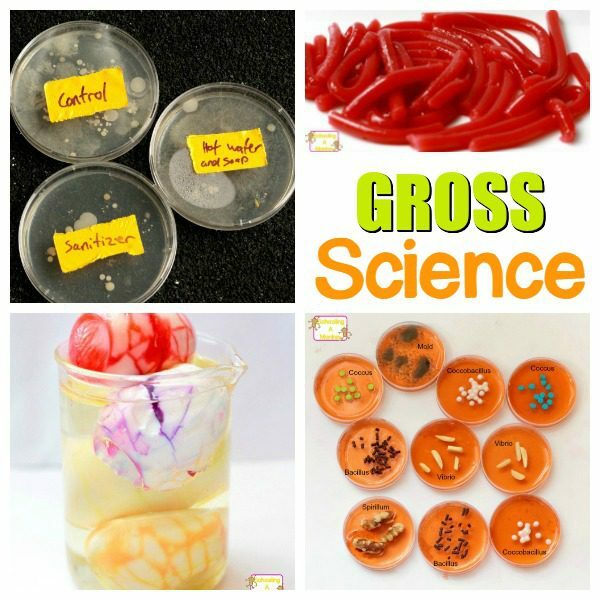 These gross STEM activities will be perfect for grossing out kids and teaching science at the same time! 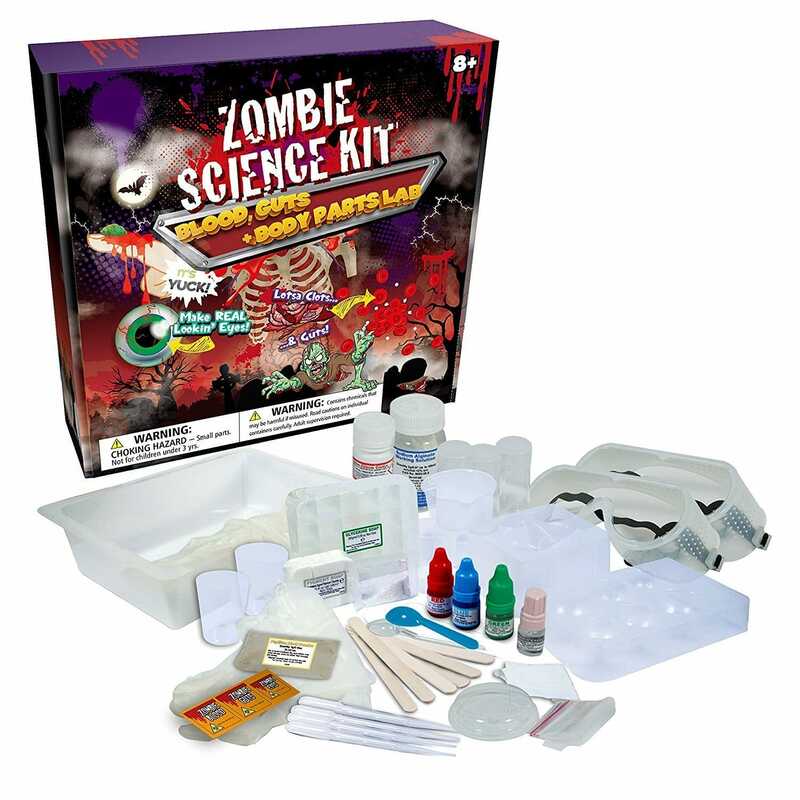 These gross science kits will be the hit of your classroom or your next holiday.